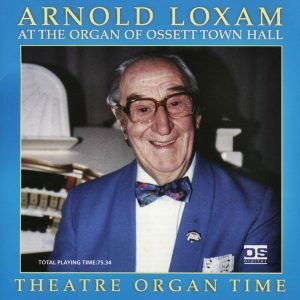 At the Oxford Town Hall "Father" Willis. 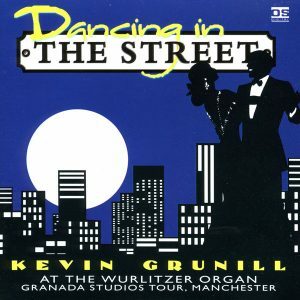 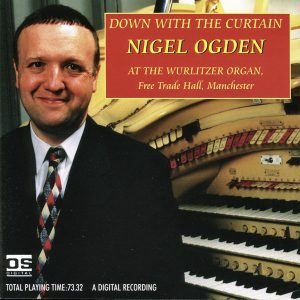 At the Wurlitzer Organ of the Granada Studios Tour, Manchester [IS/ST]. 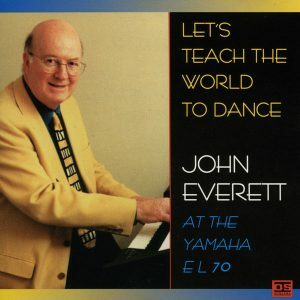 At the Yamaha EL70. 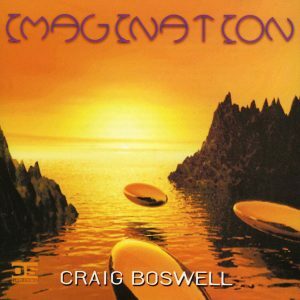 All Tracks In Sequence [IS/ST]. 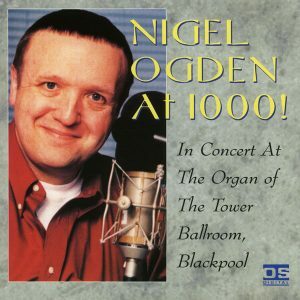 Nigel Ogden – Nigel Ogden @ 1000! 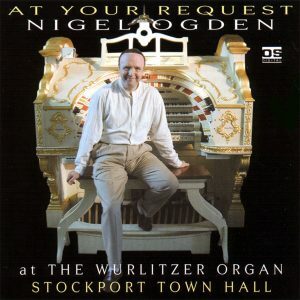 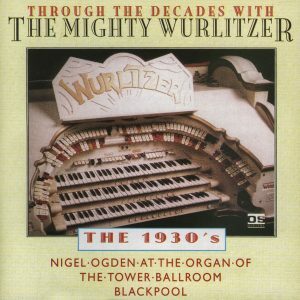 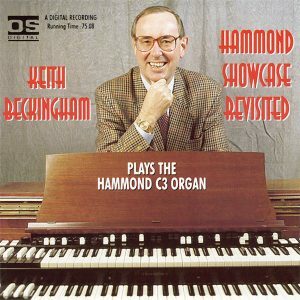 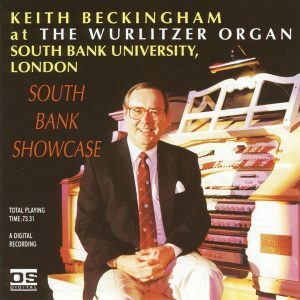 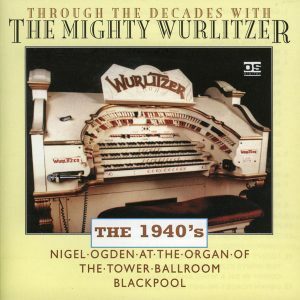 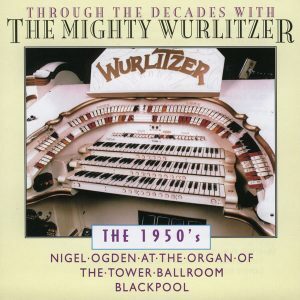 Celebrating 1,000 broadcasts of "The Organist Entertains" from the Blackpool Tower Wurlitzer. 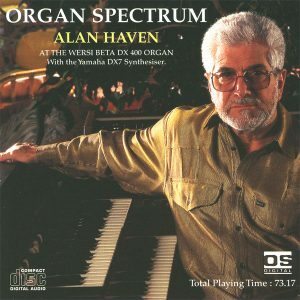 At the Yamaha HX1 & Technics WSA1 - Every arrangement transcribed from the original score! 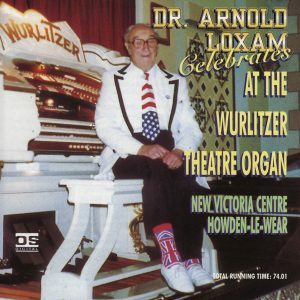 At the Wersi Beta DX400 and DX7.